Add the tequila and pepper to a mixing glass. Muddle the pepper aggressively. Add the remaining ingredients, with ice, and stir to chill. 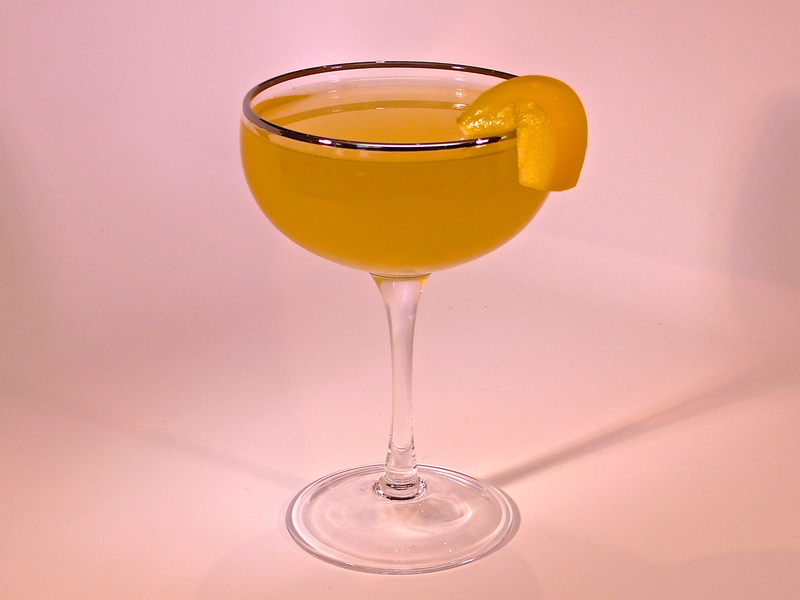 Strain into a Margarita glass and garnish with a yellow bell pepper wedge. 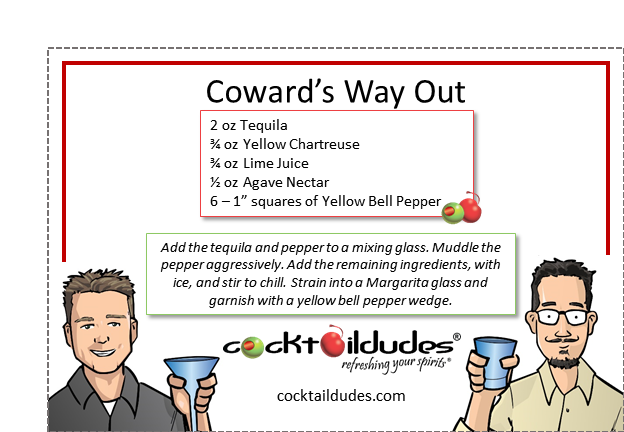 We use yellow bell pepper and yellow chartreuse to make our Coward’s Way Out. The yellow chartreuse gives this flavorful margarita a delicate cowardly color while the yellow bell pepper imparts a smokiness that would have you believing we used a mezcal rather than a tequila. 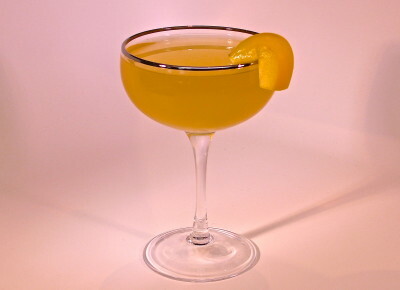 The yellow chartreuse, here, gives the cocktail a “zing” – similar to the brightness given by the Cointreau we typically use in our margaritas – and the yellow pepper imparts some sweet, vegetally, pepper notes. If your larder only holds a red bell pepper, check out our Sweet Bell Margarita. Cheers!